Christmas is the most magical time of year but there’s always so much to do! There are presents to wrap, trees to be decorated and cakes to be baked. Amongst the tinsel, glitter and wine, we could all do with a bit of extra help- and that extra help might not be so far away. 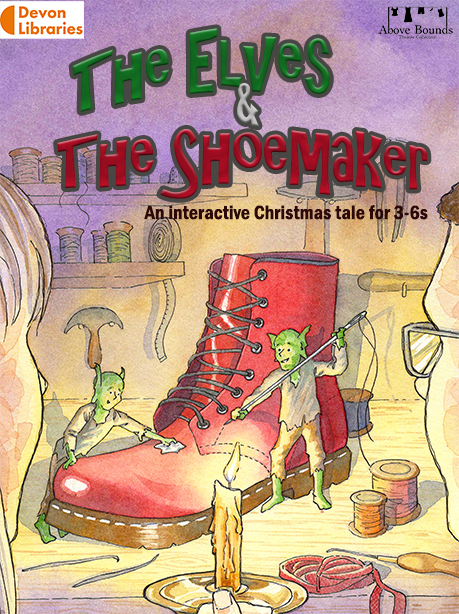 Join Above Bounds for ‘The Elves and the Shoemaker’ a delightful retelling of a well-loved Christmas classic with puppetry, music and a few crafty ideas to help you make it through the festive season.